DESCRIPTION: The Montegrappa Cosmos Enigma Silver Medium Fountain Pen. 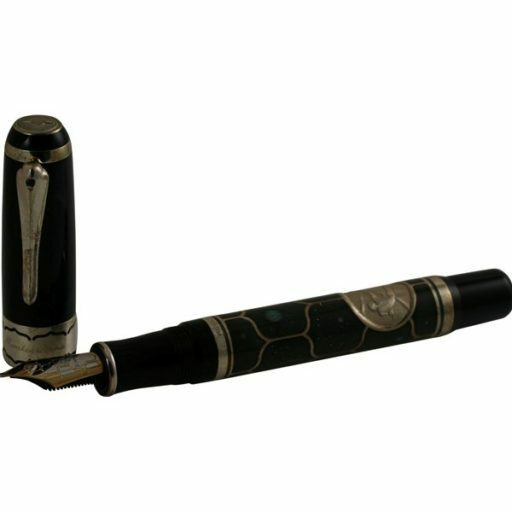 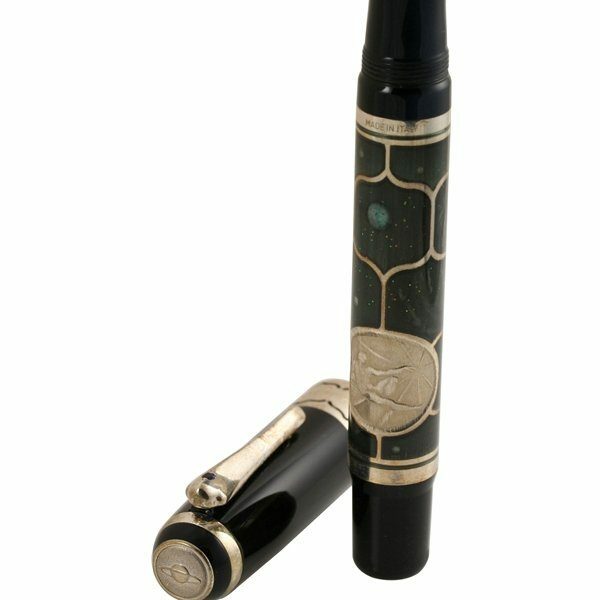 Cosmos Enigma is the third and last pen of the series dedicated to mankind and its history. 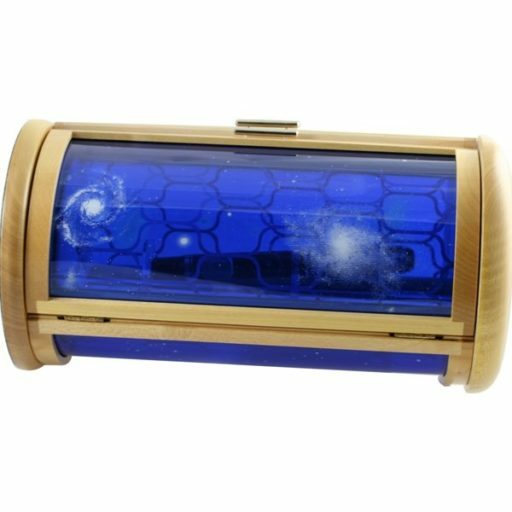 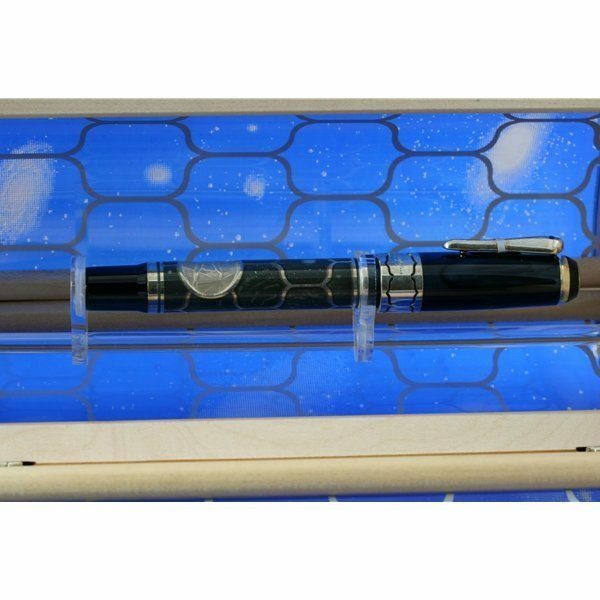 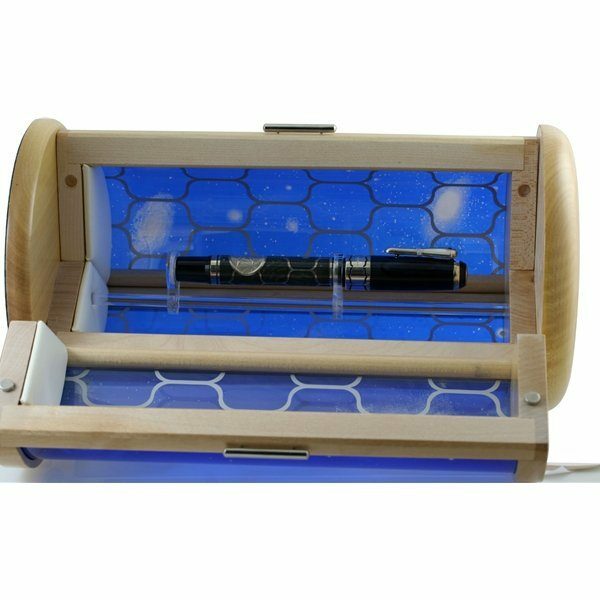 The idea of the pen is to symbolize the vision of the immensity of the Universe from the inside of a space ship.There is a symbolic representation of the human technology of the 3rd millennium that enables the heavenly bodies to be observed in all directions including the great galaxy. 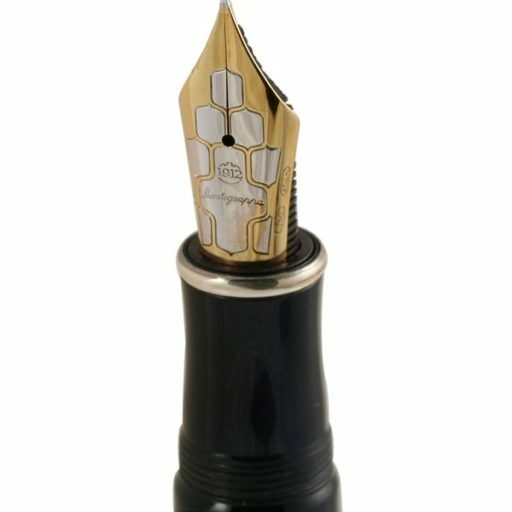 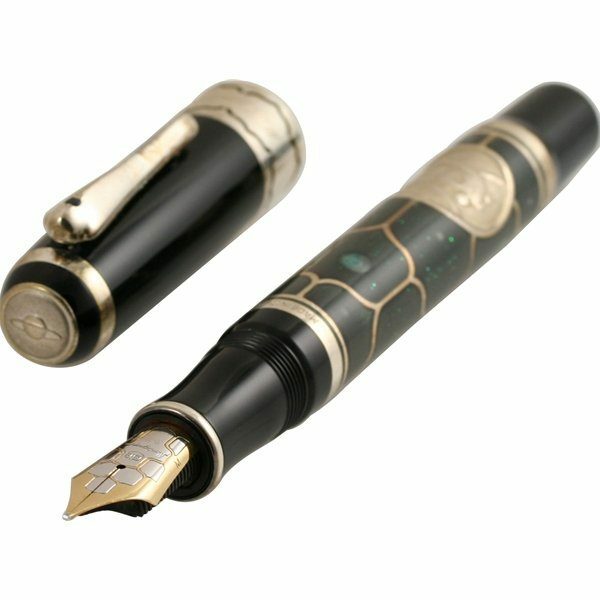 Cosmos Enigma, realized with the technique of low relief engraving, is available in 1,912 fountain pens in sterling silver.